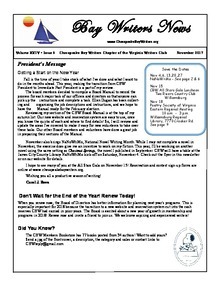 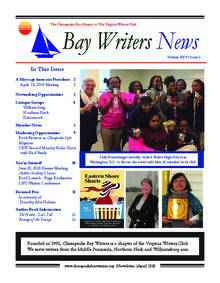 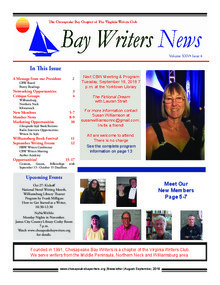 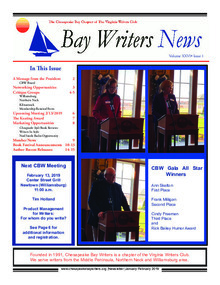 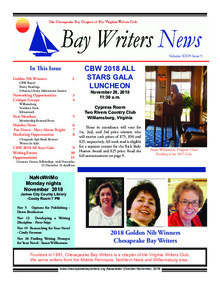 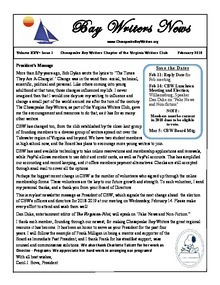 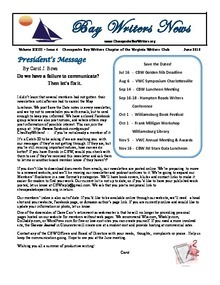 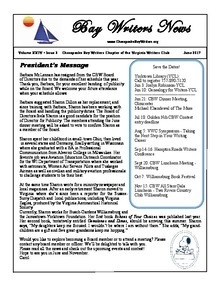 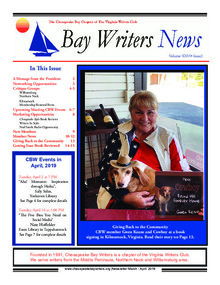 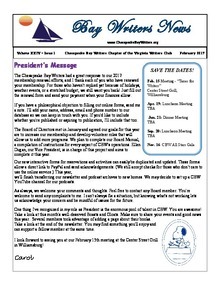 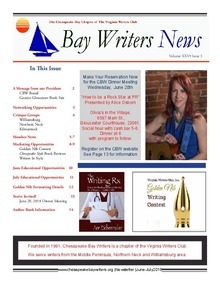 Download "CBW Newsletter March-April 2019.pdf"
Note: Corrected time on NaNoWriMo Mondays is 6 p.m.
Download "CBW Newsletter October-November 2018.pdf"
Download "CBW Newsletter September 2018.pdf"
Download "CBW Newsletter - Feb 2018 -Final rev.pdf"
Download "CBW Newsletter-November 2017 - Final.pdf"
Download "CBW Newsletter September 2017.pdf"
Download "CBW Newsletter - April 2017.pdf"
Download "CBW Feb 2017 NL.pdf"
Download "CBW Newsletter November 2016 final.pdf"
Click on the date to download. 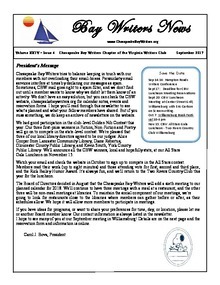 Sorry for broken links! 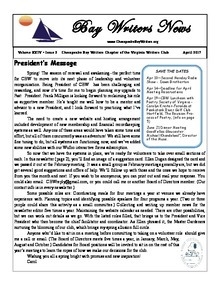 Some issues need to be uploaded again.